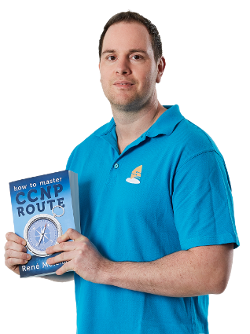 Hot Standby Routing Protocol is configured on an inter-city network and you are responsible for the configuration. While you were on vacation one of your colleagues tried to “tune” HSRP to make it failover faster. Unfortunately he totally messed up the configuration and he asks you to restore it back to normal. There are no backup configurations so you’ll have to fix it yourself…time to put that martini aside and fix things! Router NewYork, NewJersey and LA are configured for HSRP so router Host has a virtual gateway IP address. 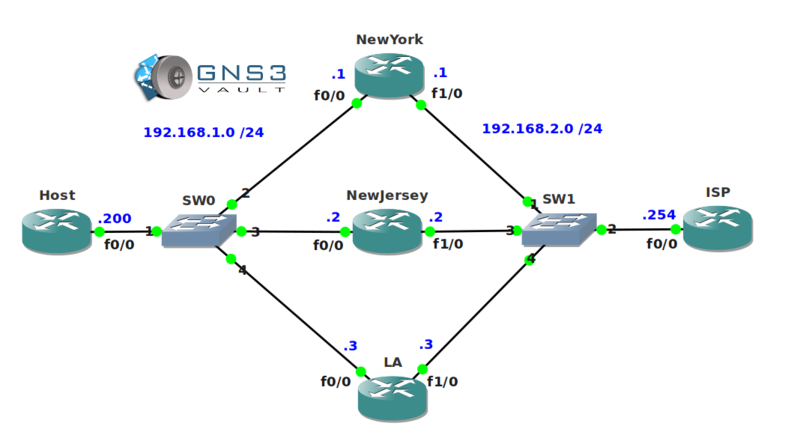 Fix HSRP so router NewYork, NewJersey and LA are in the same HSRP Group and form a single virtual gateway. 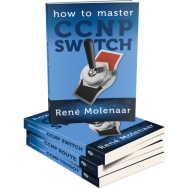 Each HSRP router should be able to become the active router and forward IP packets from the host to the ISP. You will learn all the secrets about HSRP, VRRP, GLBP troubleshooting and more. Really nice, it encompassed the HSRP material I needed to refresh my knowledge on this :D.
have you the video solution? i am extremely impressed with the type of Labs you have been posting, I have really learned a lot. i know its silly but the topologies i downloaded from here, i am unable to get the console connection and i have also noticed that the working directory is not there with the project file. when i try to get the console connection i get this error "connection to session local host failed: the remote system refused the connection". it is happening with every topology i download. please share how to fix and will be really appreciated. Did it with some Cheating. was stuck in DUp ADDress: so googled some documents. hi rene .anytime when i did downlod ur labs nothing is pre configured even the ip address not assighned .just got the topology ! ? To piggy back on the Spoiler Alert, don’t forget to complete the tweaks that were made to the timers. Also….our “colleage” apparently messed with interface tracking. A lot going on in this lab….which it makes it all the more interesting. I must be missing something, no configs on the routers, just hostnames. The above documentation said all IP addresses have been pre-configured. Nothing but the topology here? Easy yet difficult! I hate access-list from now on! Hey guys. I am getting an duplicate ip address error. Can someone give me an idea what is this?